6/9/87: @JoeBiden enters presidential race, "counting on his oratorical skills" to inspire voters, according to @NBCNews segment. if you're suggesting they're lying on the 990, that would be a federal crime. 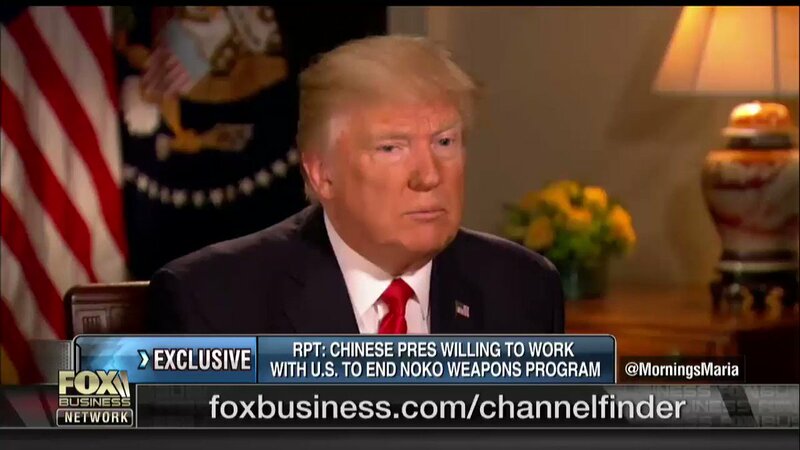 FLASHBACK: in Dec. says Trump WH won't ban specific media outlets. "That's what makes a democracy a democracy vs a dictatorship"
NEW: The TRUMP admin. claimed it forced painful concessions from OLEG DERIPASKA to lift sanctions on his companies. 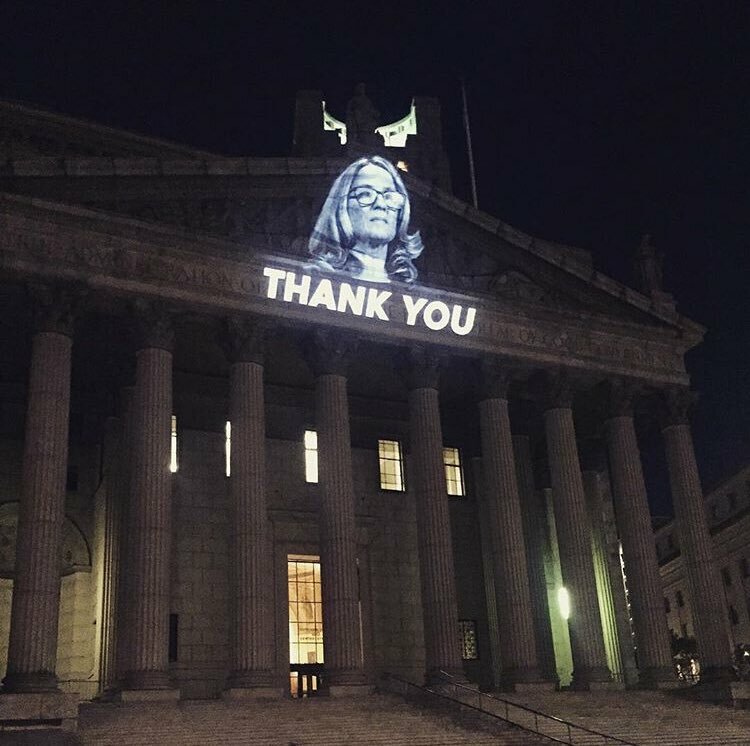 PROJECTED: On the New York State Supreme Court Building in Lower Manhattan on Friday night/Saturday morning by .